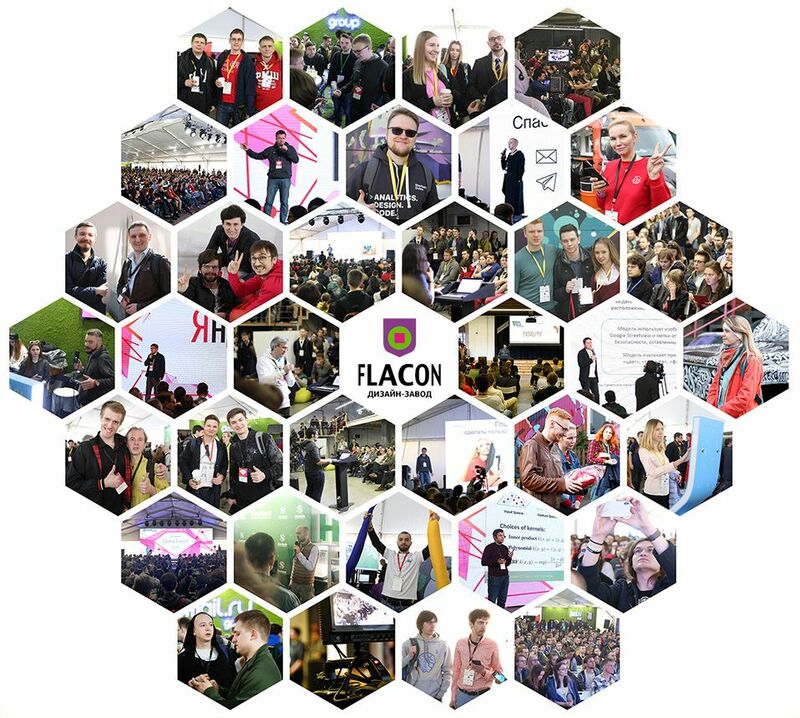 Two days, packed with 60 sections and more than 200 great speakers on all important Data Science and Machine Learning topics await you on our epic Fest in FLACON! May 10th, friday: industry day for a deep dive into real Data Science and Machine Learning cases in different business domains. May 11th, saturday: science day with all the hottests research and engineering topics, workshops and new community formats! Will be announced shortly! Data Fest stays true and free only due to sponsorship support from our awesome industry partners.